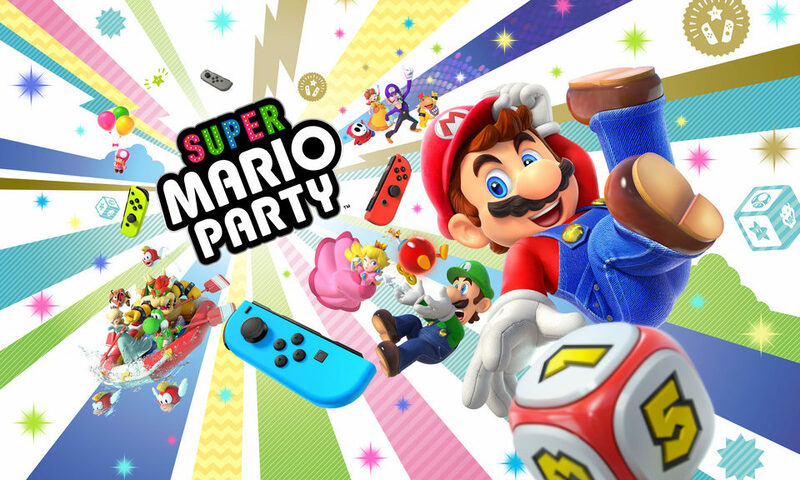 Amazon has started taking orders for upcoming party multiplayer title Super Mario Party. Prime members who pre-order the game are eligible to receive 20% off the listed price. The game launches this October.